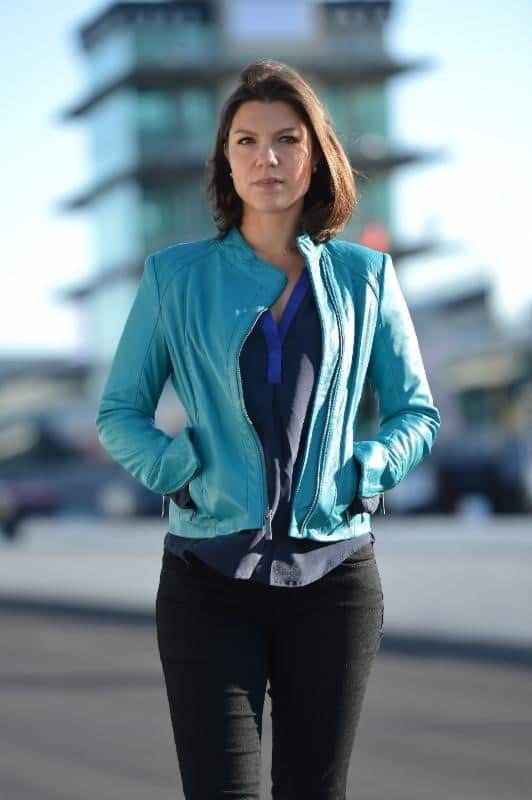 Lyn took note of a recent Female Racing News post by Erika Detota about the new FIA women in Motorsports Commission Ambassador Leena Gade. 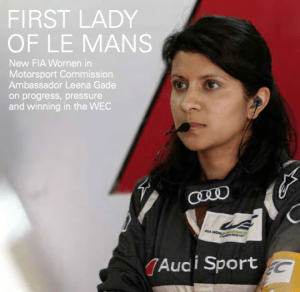 In the online article, UK native Leena Gade discusses her path to being the number one race engineer at Audi Sport Team Joest. Through a Q&A format, Gade details how she almost walked away from the sport before she could achieve one of her biggest triumphs – leading her Audi team’s win over Peugeot in the 24 Hours of LeMans. Keeping the winning tradition within the family, the article makes mention of Leena’s sister Teena who is the Lead Engineer of the Mini World Rally Championship Team.